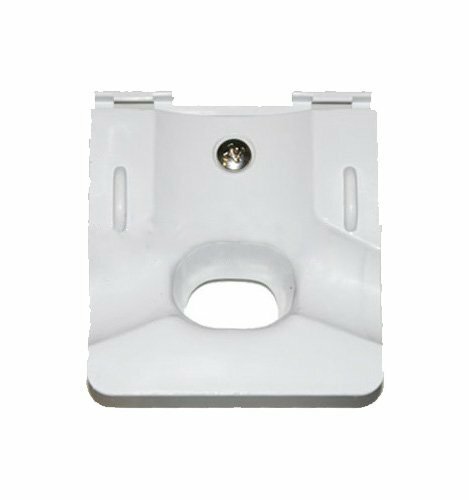 Hayward fixed access cover assembly replacement for Hayward Navigator and Pool Vac Ultra 925V vinyl models In-Ground Cleaner. Weighs 3 pounds. 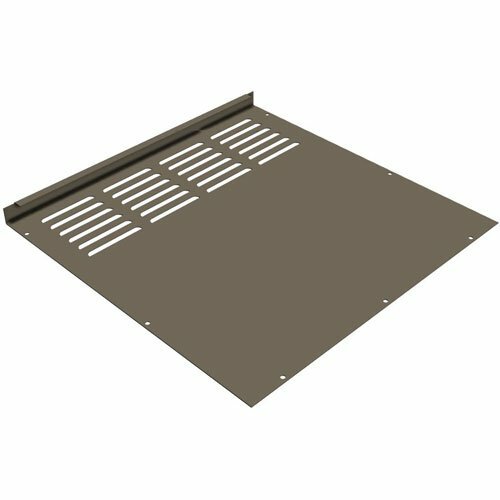 Hayward square cover is designed to use with Hayward automatic skimmer models SP1082, 1083, 1084, 1085 and 1086. 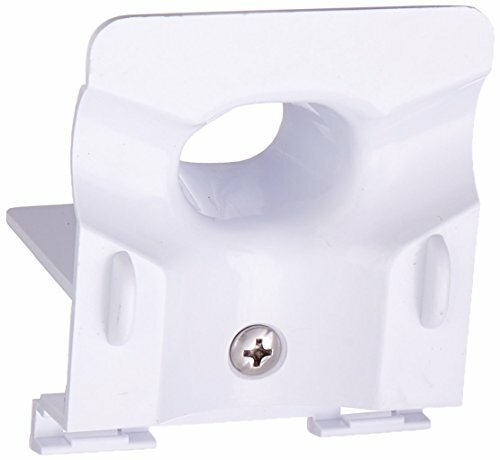 Used to cover or allow access to the skimmer basket. Available in dark gray color. Measures 10-inch size. 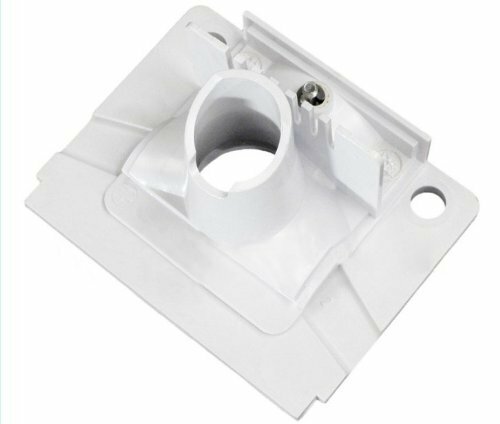 This left access cover is designed to use with Hayward Universal H-Series Low NOx induced draft heater models H250IDL2, H350IDL2, H400IDL2. Weighs 5.2-pound. 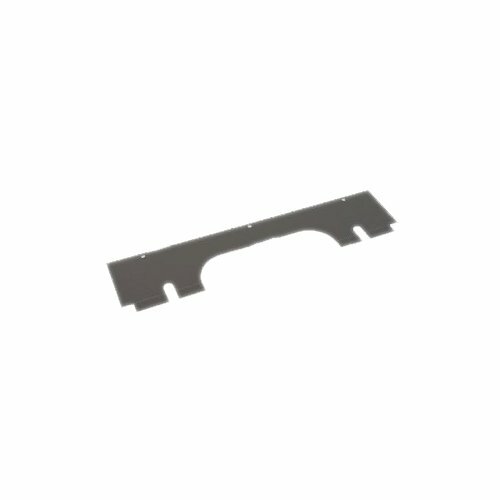 This lower right access cover is designed to use with Hayward Universal H-Series Low NOx induced draft heater models H250IDL2, H350IDL2, H400IDL2 and also compatible with Hayward H-Series Millivolt heater models H2001, H200P1. Weighs 5.2-pound. 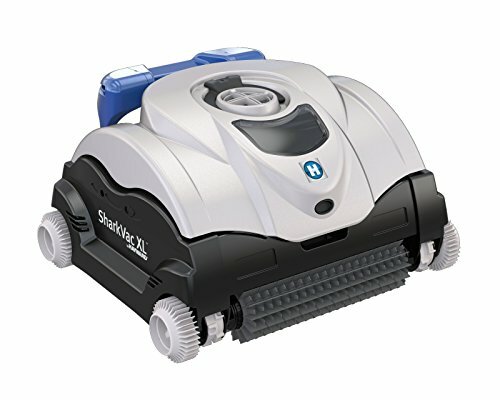 SharkVac XL® by Hayward Robotic Pool Cleaner is built with the highest-quality components and proven technology that create reliable, consistent results while maximizing energy efficiency. 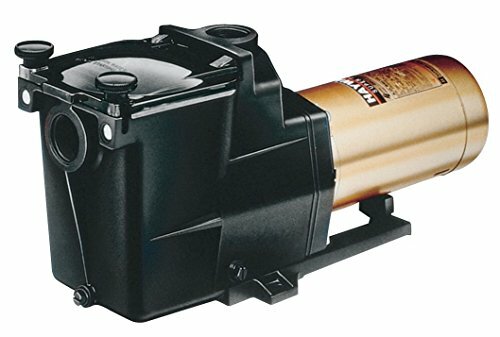 SharkVac XL® by Hayward covers the floor, walls, coves and waterline and its robust, low-profile design and top-access filters give it an added bite. 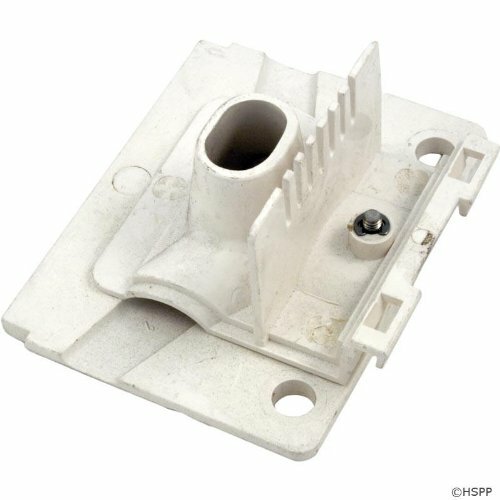 This left access cover replacement is designed to use with Hayward H-Series ED1 style pool heater. Weighs 5.8-pound. 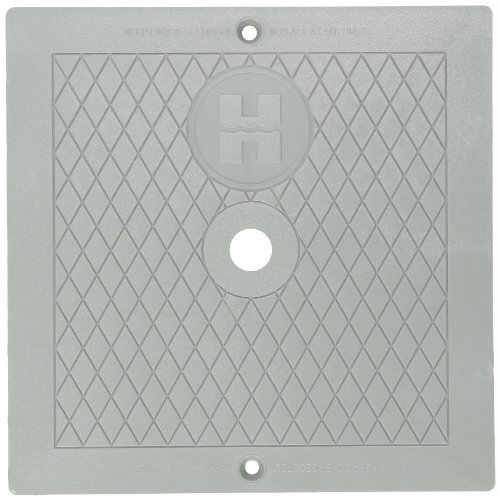 This access cover assembly is designed to use with Hayward Navigator, Pool Vac Classic and Pool Vac XL automatic suction in-ground pool cleaner models 925, 1005CC, 2025ADC and also compatible with Hayward Navigator pro suction in-ground pool cleaner model 925ADV. Weight 3-pound. 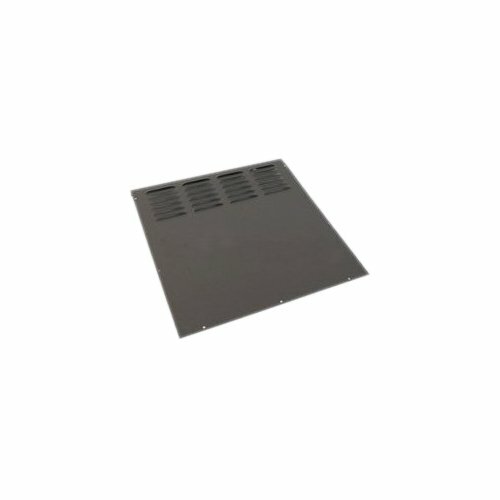 Copyright © Wholesalion.com 2019 - The Best Prices On Hayward Access Cover Online.